The Galbraith Ayr office has published its statistics for house sales during the fourth quarter of 2017, which showed a rise of 63% in properties sold compared with the same quarter in the preceding year. Galbraith in Ayr reports that the market is particularly active for properties priced up to 440,000. North Ayrshire, South Ayrshire and East Ayrshire are all ranked in the top ten list of most affordable areas for first-time buyers in the UK, according to research published by Halifax. 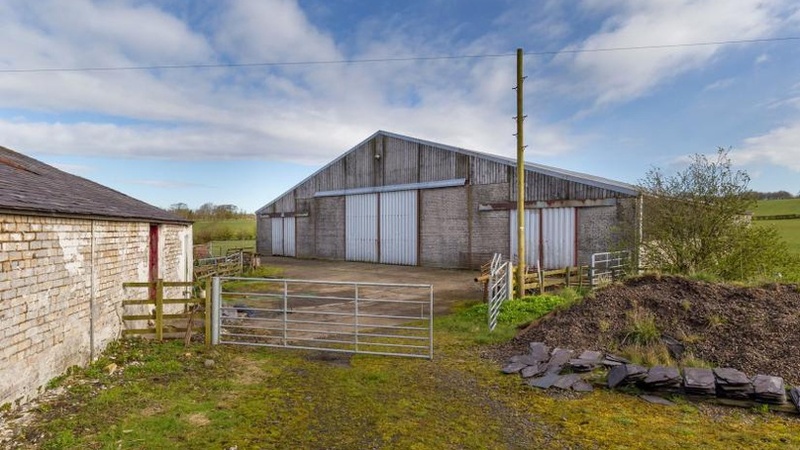 Countryside properties with some land are selling particularly well. There is a shortage of supply of this kind of property, in particular houses priced below 440,000. Ayrshire is an attractive region and most areas are easily accessible to larger towns or the city of Glasgow for commuters, with the added advantage of proximity to Glasgow Airport and Prestwick Airport. Ayrshire offers a good combination of affordability, lifestyle factors, lovely scenery and accessibility. We expect country houses to continue to sell well for the rest of this year. Galbraith also reports that 30% of house sales for the fourth quarter were to buyers based in the rest of the UK, some being Scots currently living in other parts of the UK returning to the area. From 2016 to 2017 the number of people based in the rest of the UK registering with Galbraith to receive property details increased by almost a third. A quarter of buyers of property for sale through the Ayr office are people registered to receive property information from Galbraith. A stylish house in a private location with 21 acres of land, including mature gardens, woodland and grazing land. Large purpose-built stable block. A beautifully appointed five-bedroom country house with light and modern interiors in a secluded rural situation. The property has excellent commuting links via the M77 and Kilmarnock train station. Bogend Farm is a superb extended farmhouse situated in a lovely peaceful rural location. The award-winning village of Sorn is five miles away. Bogend offers an excellent opportunity for those looking to purchase a small farm or those with equestrian interests.